Are you looking for a wedding set that expresses your individual style without sacrificing that classic and timeless look? Well, let us show you exactly how that's done! At Minichiello's we are big fans of timeless, classic and elegant designs but we also agree that sometimes, you just need that something extra. 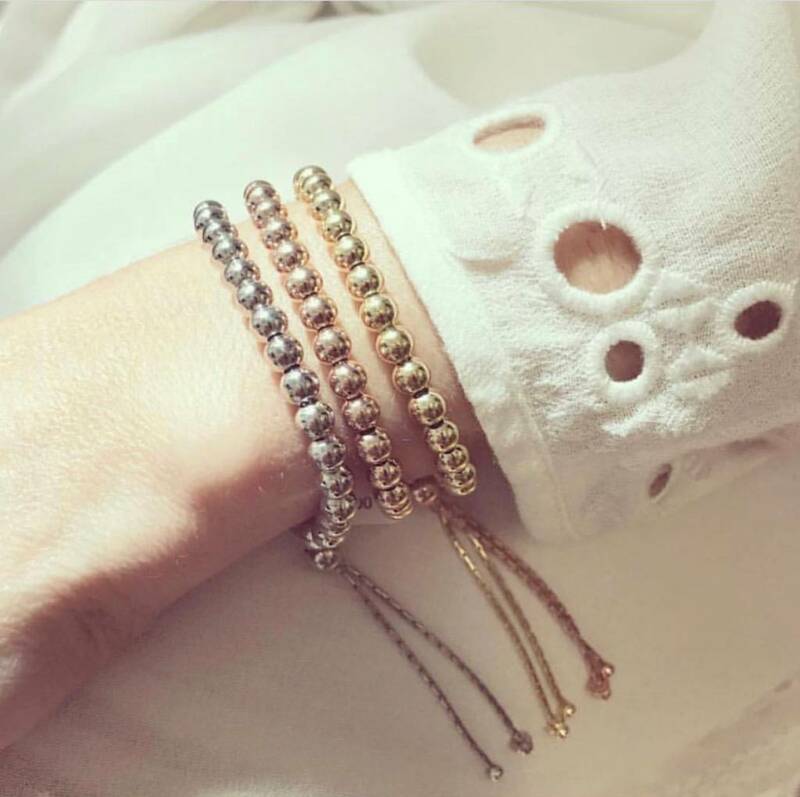 That's why we are loving our beautiful diamond stackable bands as the perfect way to combine classic with a little individuality. The ring set pictured here is a great example of how this is done. We started out with one of our all time favourite engagement rings named, The Mona. 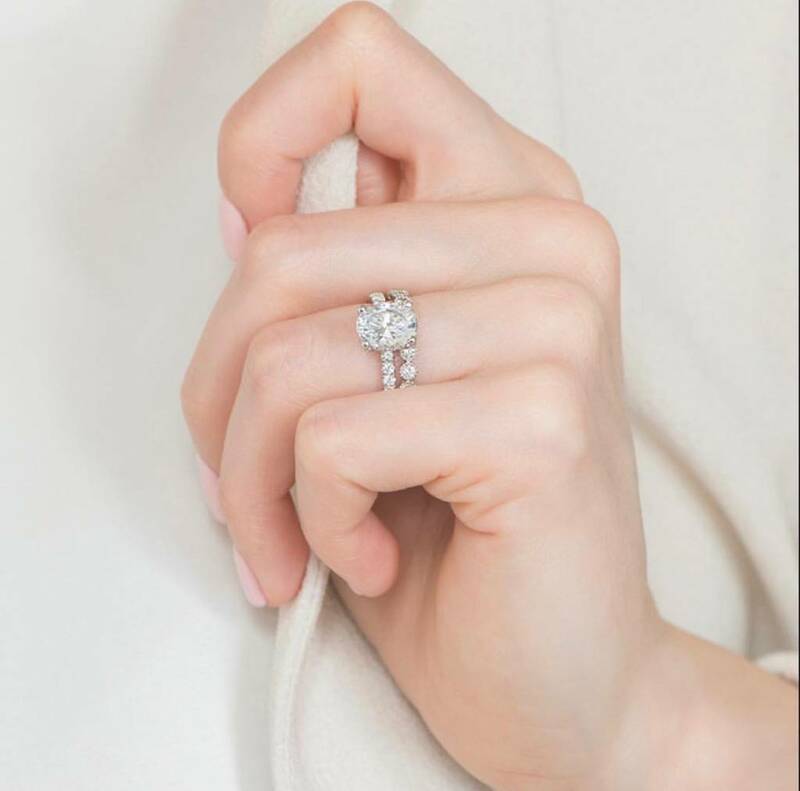 This engagement ring is the ultimate in elegance with a beautiful oval cut diamond at center framed by delicate micro pave set diamonds down the shoulders. It is brilliant, simple and oh, so classic. We then matched it with one of our most adored, white gold diamond bezel set bands. While this diamond stackable band doesn't match in terms of the exact design, it definitely matches in terms of style. 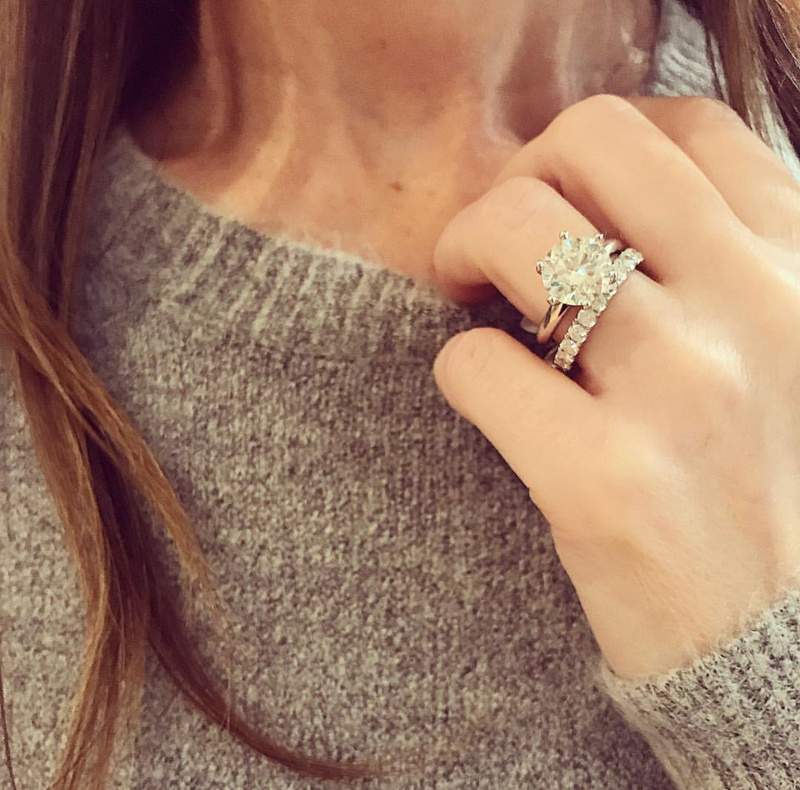 The round brilliant cut diamonds in both bands complement each other and work together to create a gorgeous, sparkly effect that is full of personality. It's a perfect way to add a touch of individual style to your wedding set and we couldn't love this unique pairing any more. 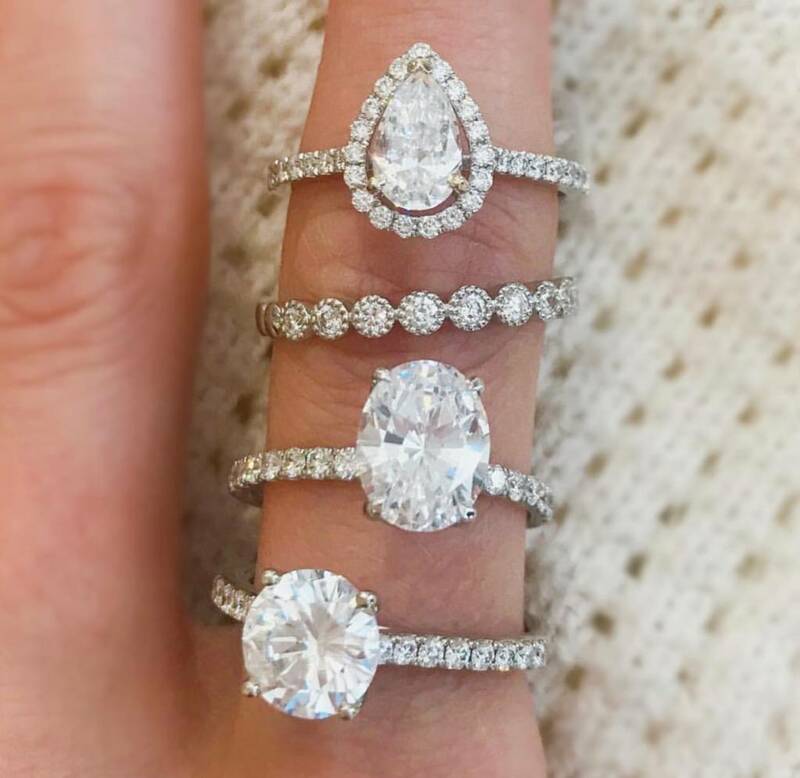 To see more of these featured designs along with their pricing and details, check out our beautiful Mona engagement ring and our diamond bezel set band, here!